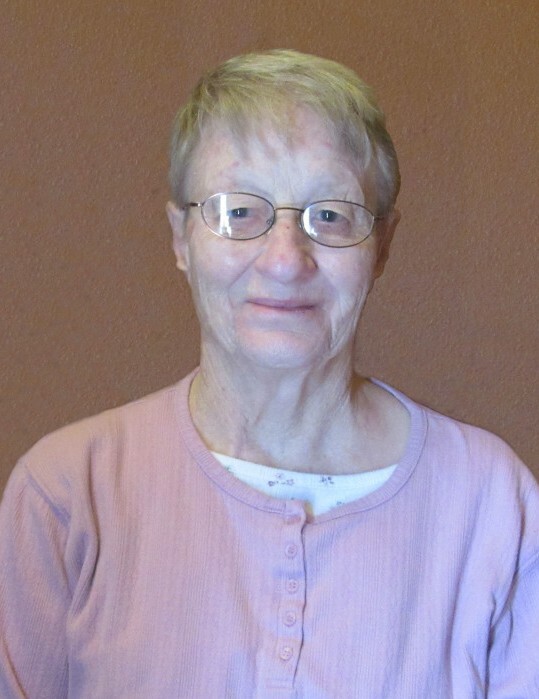 Dixie Lea Kelchen, 74, of Manchester, Iowa, formerly of Dundee, Iowa, passed away on Thursday, August 23, 2018, at the Good Neighbor Home in Manchester. She was born on December 30, 1943, in Paris, the daughter of Orville and Augusta (Baldwin) Wright. Dixie was raised and educated in the Central City area until the 6th grade when her family moved to a farm near Lynxville, Wisconsin. She finished her schooling in Seneca, Wisconsin, and graduated from Seneca High School in 1962. After her graduation, Dixie moved back to the Manchester area and worked as a nurse’s aide at the Delaware County Memorial Hospital. While working there she took care of a young man named Leon Kelchen. Leon’s mom thought that they were just right for each other and set them up on a date. On September 4, 1965, Dixie was united in marriage to Leon. Five children were born to the union. The family lived in Manchester from 1965 until 1971. They then moved to their home in Dundee. They remained there until 2016. Dixie worked at the Delaware County Memorial Hospital and also did daycare in her home for many years. She also worked for the West Delaware School District. Dixie helped with the Dundee Fish Fry for over 25 years. Dixie loved dancing and playing cards. She also enjoyed camping and especially loved spending time with her family. Dixie enjoyed people and didn’t know a stranger. Survivors include her husband of 52 years, Leon Kelchen of Manchester; her five children, Lynette (Jim) Perlikiewicz of Albuquerque, New Mexico, Lonnie (Helena) Kelchen of Strawberry Point, Dean (Susan) Kelchen of Manchester, Dana (Galen) Wickman of Lisbon, and Duane Kelchen of Manchester; ten grandchildren; three great-grandchildren; three step-grandchildren; her four brothers, Donovan Wright of West Branch, Keith Wright of Ferryville, Wisconsin, Ronald Wright of Cresco, and Lonnie Wright of Guttenberg; and many nieces and nephews. Dixie was preceded in death by her parents; her parents-in-law, Peter and Florence Kelchen; one brother, Merle “Butch” Wright; and a sister-in-law, Dorothy Wright.